Italian tradition. “Una fetta tira l’altra”. One slice calls for another … And this ham, the best time to enjoy it is during a meal, is in antipasto, appetizers, clear taste buds and intact appetite. Voila, we told you everything. And now ? Buon appetito! San Daniele is unique. Unique … because, more than a ham, it’s a culture. The ham comes from the expert hands of a handful of men considered here in San Daniele as true masters. It is the fruit of ancestral craftsmanship, which contains centuries of tradition and a taste that has survived through the ages to arrive intact to Cagette. Ideal as an aperitif, in a snack, for little hunger. Salami Napoli was historically considered such a high quality merchandise that it was used to pay for professional work and eaten during celebrations. 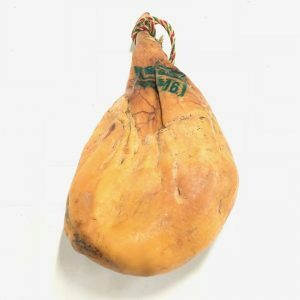 The coppa has always been considered a “noble” deli meat, so much that there is evidence of its presence at the court of the Duke Ferdinando Borbone, as a special guest for his banquets. The precious summer truffles from Piedmont are a delight for this dry sausage. A fillet of red wine refines everything, making it a real culinary experience for gourmets. This ham is healthy! 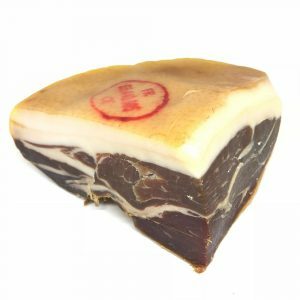 It might be hard to believe but research shows that the acorns eaten by the spanish iberico pigs are rich sources of oleic acid. It is the same chemical found in olives, and the pigs are often referred to locally as “olives with legs”. Somewhat sweeter than its Italian cousin, our French ham prosciutto is an excellent item to keep handy in the kitchen. But we have to warn you that jambon de Bayonne is addictive; once it passes your lips, you swear you’ll eat it every day. ?The Ladies? favorite?. Her tasting is very pleasing to women who are sensitive to her gourmet sensuality. Why eat the ham with Rind? Because that’s what tastes best. According to professionals of the profession. Use this ham for the classic french sandwich ?Jambon Beurre?. 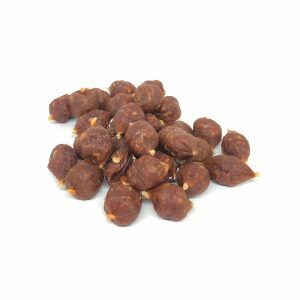 For a successful aperitif or snacks, discover the Ap?rilostes, mini sausages which you will make a mouthful. Whether you pronounce it phonetically (chorizo) or authentically (chor-ee-tho), there?s no mistaking the uniquely Spanish flavour that this spiced sausage lends an aperitif. 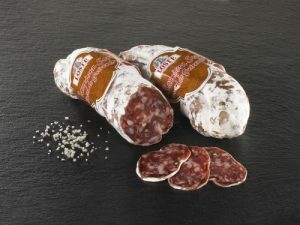 Most known saucisson in Lyon (capital of gastronomy). 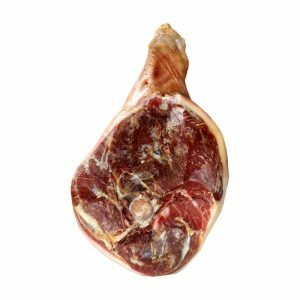 The meat used necessarily comes from “noble parts” (ham, shoulder, loin, chest) of pork from farms in the region meeting strict specifications. Why is dry sausage so rich in protein? The drying causes a nutritional concentration and, consequently, an increase in the nutrient content. Dry sausage is an excellent appetite suppressant. Its high protein content leads, among other things, a satietogenic effect, ideal for fighting against small hungers. Did you know? ?Without salt there is no flavor, and Guerande is the best salt.? In the middle ages, salt is the symbol of a bond of fraternity. 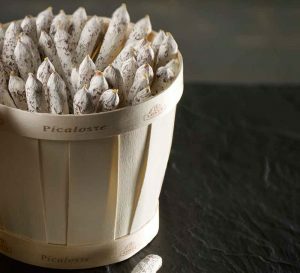 Nowadays the Saucisson became that symbol of sharing and friendship. The Cepes ?Boletus?, kings of our French forests. 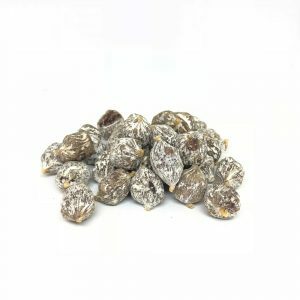 This flavorful mushroom has the taste of nuts. Before stuffing, dried porcini mushrooms are mixed with the meat. During drying, the mushroom releases its aromas throughout the sausage. The marriage of Ard?che knowledge and flavors of the World. 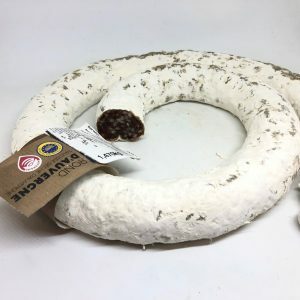 Surprise your friends with this pepper saucisson! The name Jesus of this French sausage comes from the period of the year to which it was originally appreciated. At the end of the year, when the festive seasons were prepared, the best pieces of ham and the best casings were reserved for the sweet ?Jesus? to be ready for Christmas. It comes in a Pear shape. Saucisson pur pork in a pebble shape with Provence herbs crust. 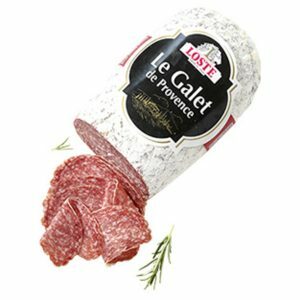 With its south of France aroma, this saucisson will take you on a sunny vacation.